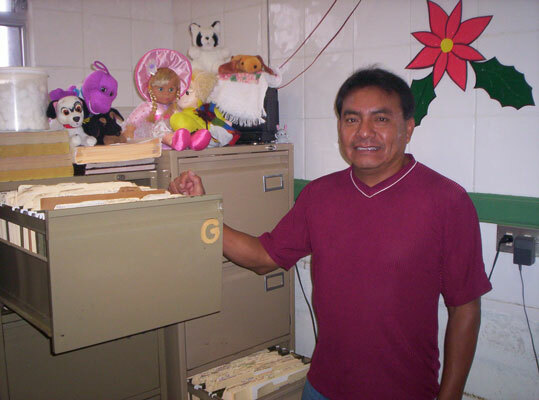 Brother Victor, a native of Guatemala City, made his incorporation as a religious brother in 1989. He continues to serve in his hometown, at C.PP.S. parishes and at a clinic near our seminary, where he makes his home. May God bless you for your life of service, Brother Victor!